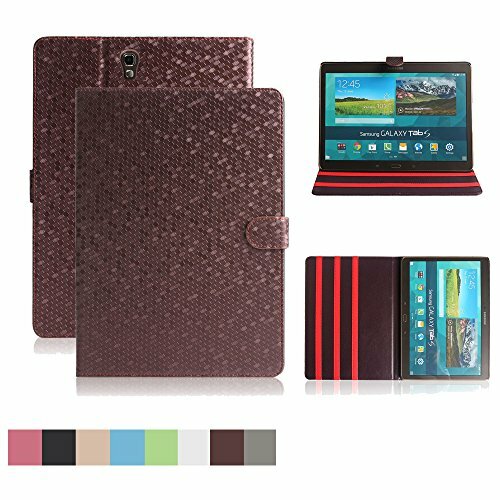 Premium PU leather case for Samsung Galaxy Tab S 8.4 T700 T705.Durable use. 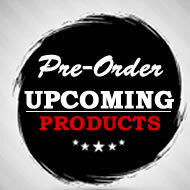 Package include free screen protector and stylus pen. 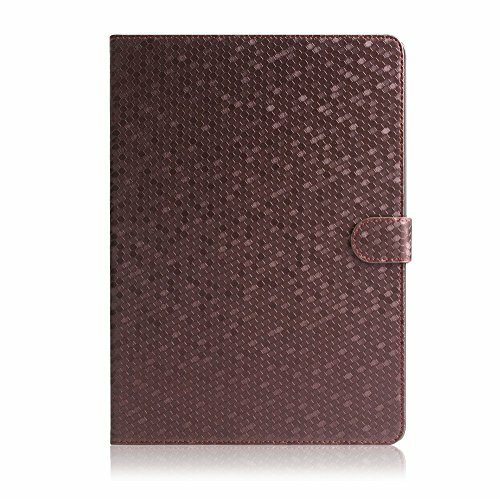 Flip case, book like style, protect your tablet's front and back. 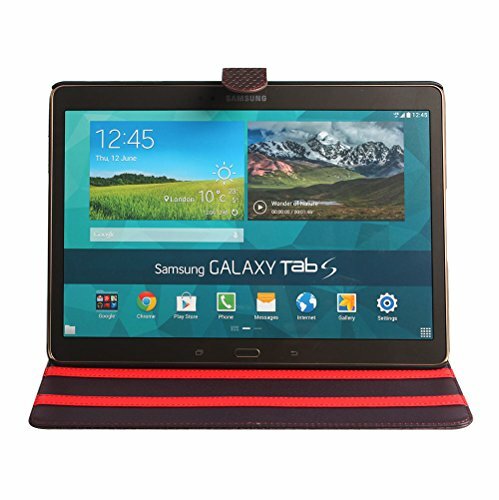 prevent your tablet from dropping, scratches and damages. Folding folio case: back cover folds back as stand. Ajustable viewing angle.Offer you perfect angle when watching videos, web browsing, typing and so on. Smart case, make your device sleep when close the case, and wake your tablet when open. Custom design: all buttons and ports are available to touch when your tablet in the case. 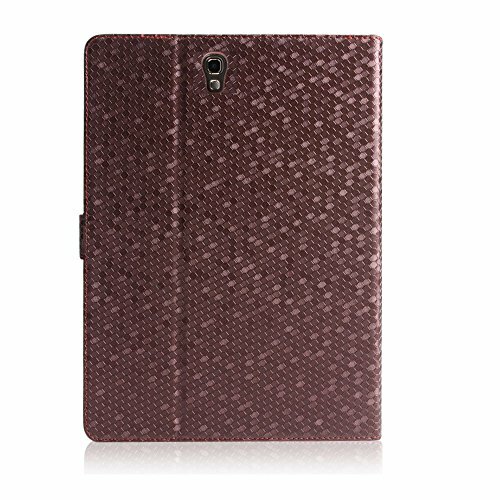 Premium PU Leather Case for Samsung Galaxy Tab S 8.4 T700 T705. Not for other tablet. Please do not buy it wrong! Smart Case: Auto Sleep Wake Wakes your tablet when case open, and make your tablet sleep when close it. Magnetic closure. Close the case fast and make your tablet stay safe in the case. Folding folio case: back cover folds back as kickstand. Make your tablet stand stable. Ajustable standing angle. Meets your different viewing angle. Plastic frame is matte finish, easy and fast installation without harm your tablet. 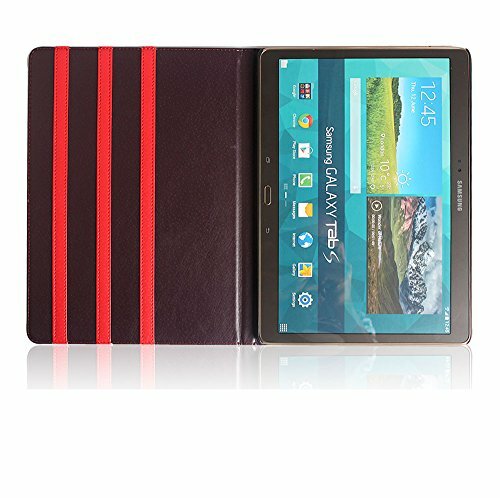 Protect your tablet from scratches. Durable use, Ultra Slim, lightweight. Stylish and fashion. We are founded by a group of spirited young people. 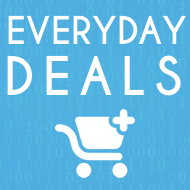 At Dingrich, you can find affordable, high-quality and 100% satisfied Products. 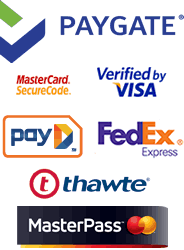 Our 7x 24 hours customer guarantee ensures you get quick, no-hassle service when you need it.